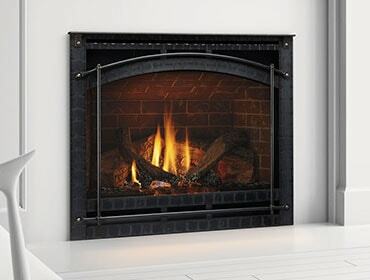 Quadra-Fire® won the Best-in-Show Award in the hearth products category for its new Mt. Vernon™ Insert. Quadra-Fire®, a brand of Hearth & Home Technologies™, the world’s largest fireplace manufacturer, won the Best-in-Show Award in the hearth products category for its new Mt. Vernon™ Insert at the 2006 Vesta Awards ceremony. Held during the recent Hearth, Patio & Barbecue Association EXPO in Salt Lake City, Utah, the Vesta Awards honor companies whose hearth and barbecue products demonstrate the ultimate in innovative design and technology. For the fifth time in six years, a Hearth & Home Technologies brand has taken top honors at the show. In addition to winning the Best-in-Show award, the Quadra-Fire Mt. Vernon Insert also won the Pellet Stoves & Inserts category award. Ideal for homeowners seeking to convert their existing masonry fireplace into a high performance and low maintenance alternative energy source, the Mt. Vernon Insert incorporates an Advanced Energy system that operates multiple fuels ranging from wood pellets to wheat pellets. It also employs new heat exchanger technology that generates high heat output and offers more than 75 percent efficiency. The Mt. Vernon Insert provides the ultimate in convenience by automatically informing homeowners that the fuel hopper is low, the ash drawer needs emptying or a part needs replacement or maintenance. In addition, the Mt. Vernon Insert automatically tracks and adjusts heat output, as well as cleans the unit without interrupting heat output to ensure consistent operation. Quadra-Fire also won the Gas Fireplaces category by showcasing the industry’s largest direct vent high performance gas fireplace. 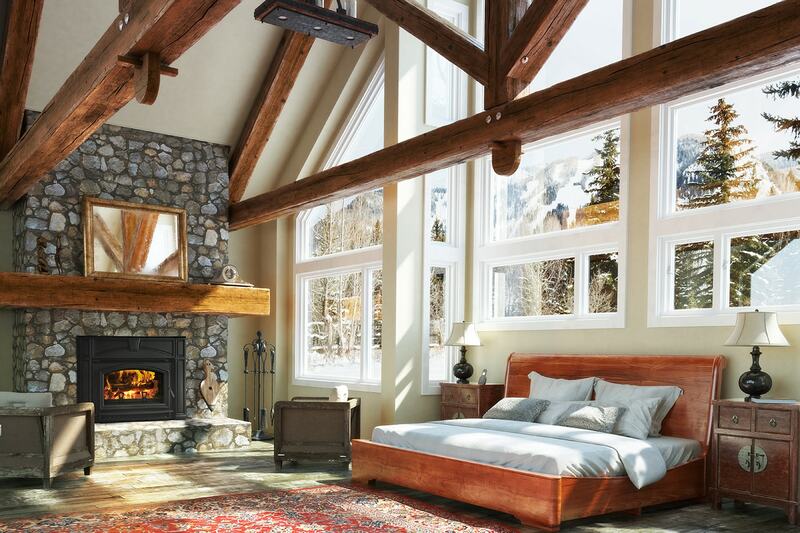 Offering homeowners an extra-large view of the fire, the QFP44 features 10,000 to 70,000 BTU/Hour input, greater than 80 percent efficiency and a hand forged steel front for a traditional fireplace look and feel. In the Hearth Components & Controls category, Quadra-Fire was selected as a Vesta Award Finalist for its new Pellet Digital Wall Control system. This new wall control makes running a pellet/renewable fuel appliance as easy as operating a central furnace, but gives the consumer the choices of fuel, heat output level and different temperatures throughout the day. Heat & Glo™, another brand of Hearth & Home Technologies, was also selected as a Vesta Award Finalist in the Gas Fireplaces category for its new Cerona™ direct vent gas fireplace. The Cerona offers the only true arch design gas fireplace, opening a new avenue to tie the fireplace into the design of the home. Hearth & Home Technologies expects the products to be available this summer and fall at Quadra-Fire and Heat & Glo dealers. Presented by Hearth & Home magazine, the Vesta Awards were created to recognize and honor companies and products for innovation in design and technology. Judging teams are made up of retailers, distributors, product designers, test lab engineers, affiliate leaders and industry experts. 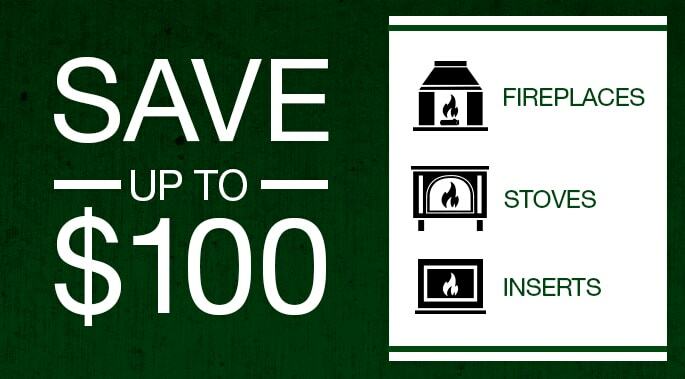 Hearth & Home Technologies Inc. is the world’s largest fireplace manufacturer and a leading provider of hearth products and services for the home. The Hearth & Home Technologies family includes Heat & Glo, Heatilator and Quadra-Fire brand hearth products and Fireside Hearth & Home™ brand hearth design centers. Hearth & Home Technologies is a subsidiary of HNI Corporation (NYSE: HNI), the second largest office furniture manufacturer in the United States. More information can be found at www.hearthnhome.com.